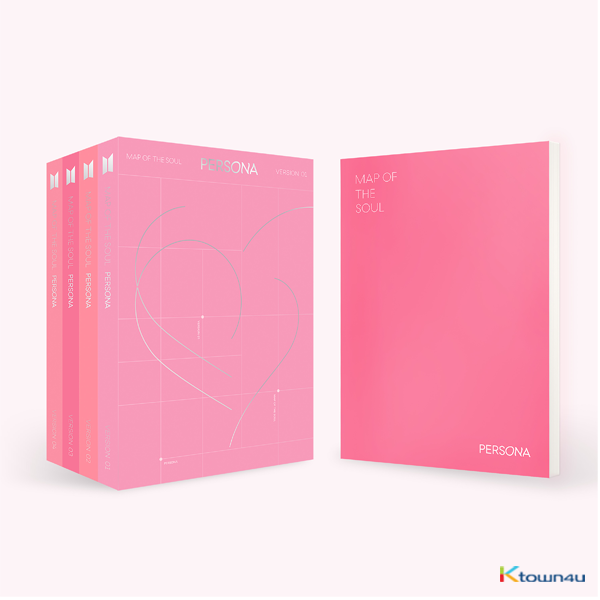 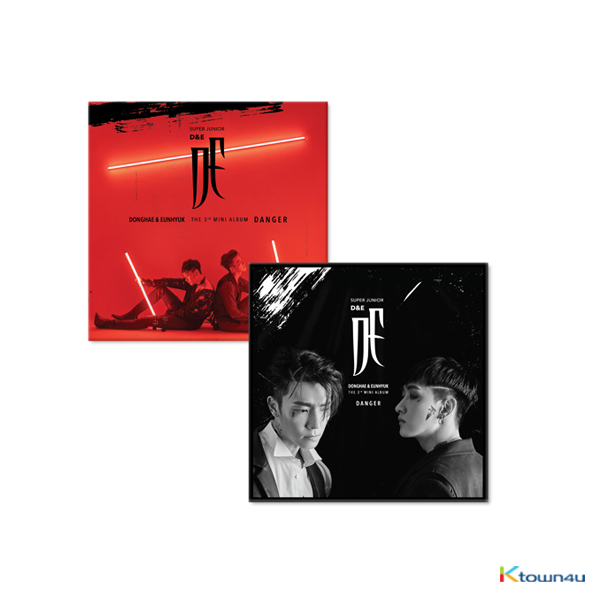 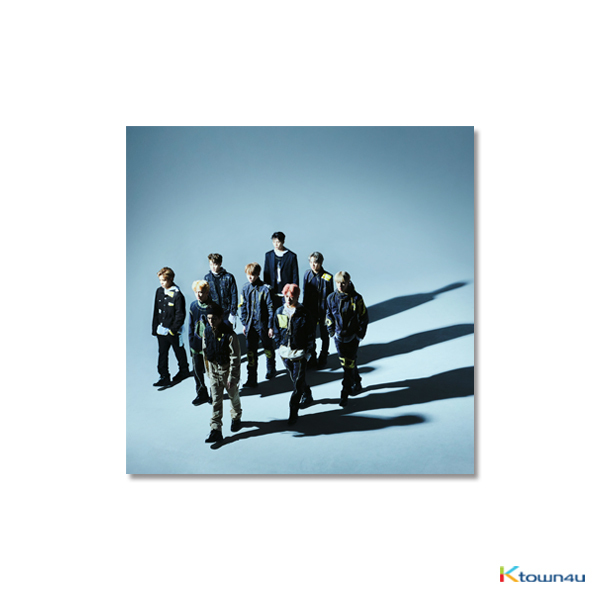 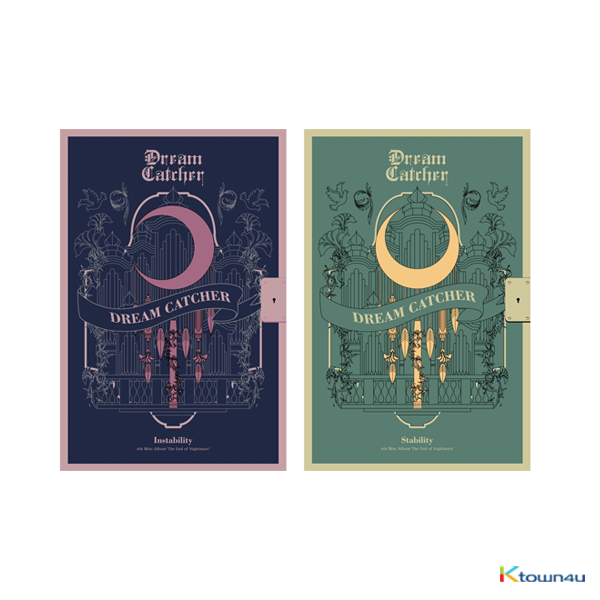 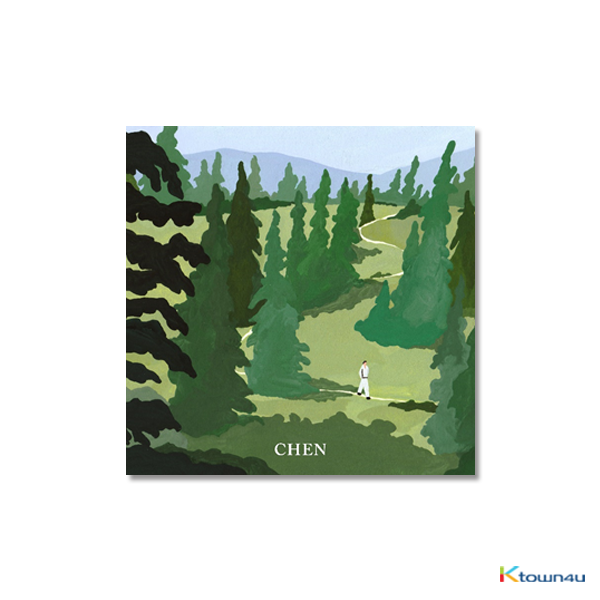 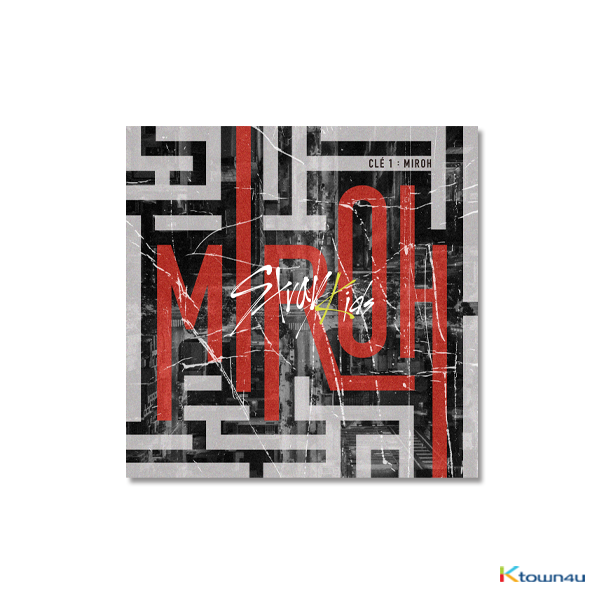 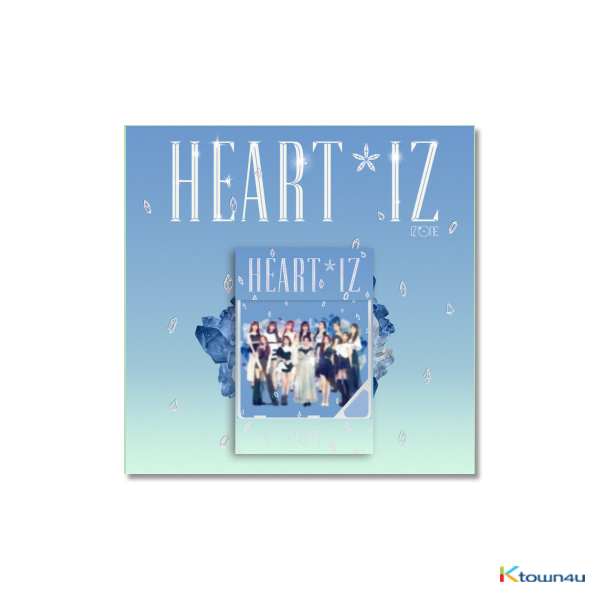 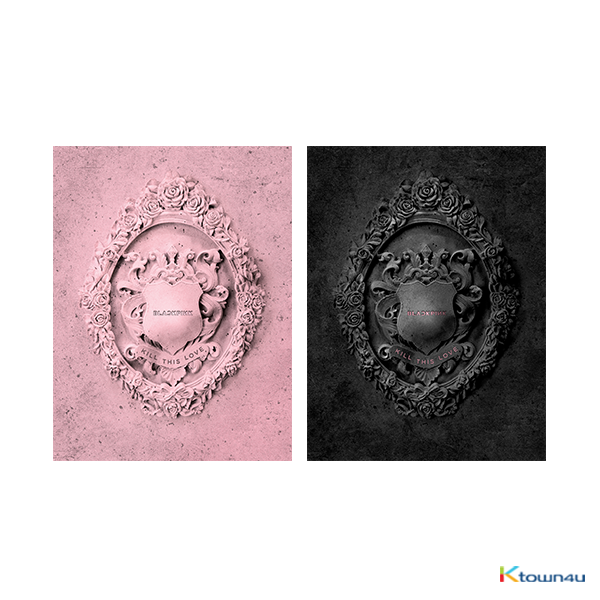 Ktown4u Chart fairly aggregates the sales quantity of the albums within Ktown4u! 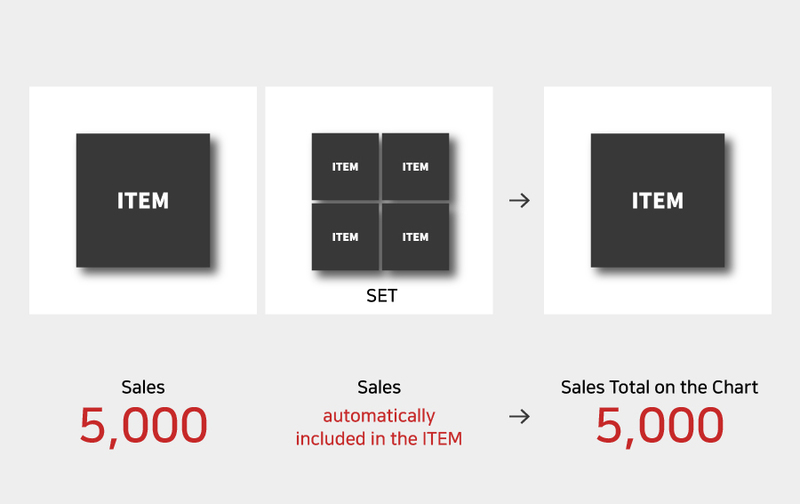 The sales volume for the set purchase is automatically included in the item. 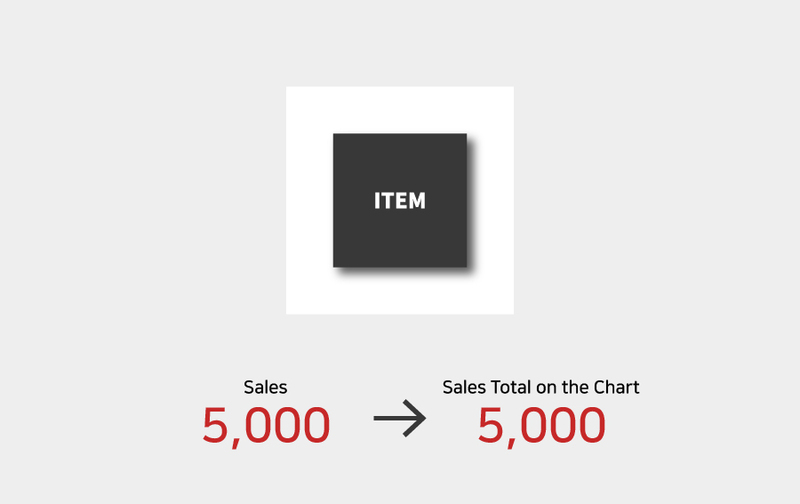 ex) The chart aggregate sales quantity of this product is (5,000) and the quantity of sale for the set is automatically included in this quantity.